Known for its beautiful Alpine landscapes, Austria is popular among skiers, hikers, and mountainbikers. But the Alpine republic is a great destination for city travellers as well. 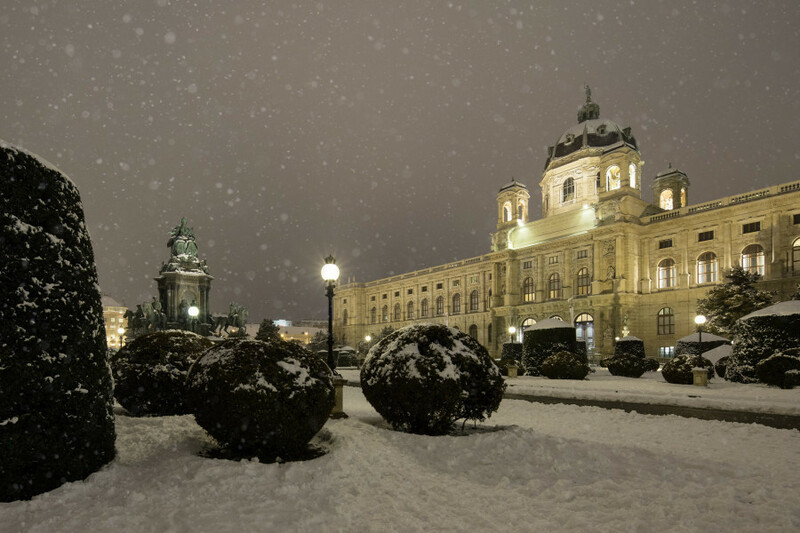 The capital Vienna is home to a number of stately buildings, fun attractions, and fascinating museums. Let us introduce you to the seven top attractions you can't miss! If you like castles and palaces, in Vienna you are spoilt for choice: besides Belvedere Palace, Hofburg, and Schönbrunn Palace, there are a bunch of smaller castles to explore. 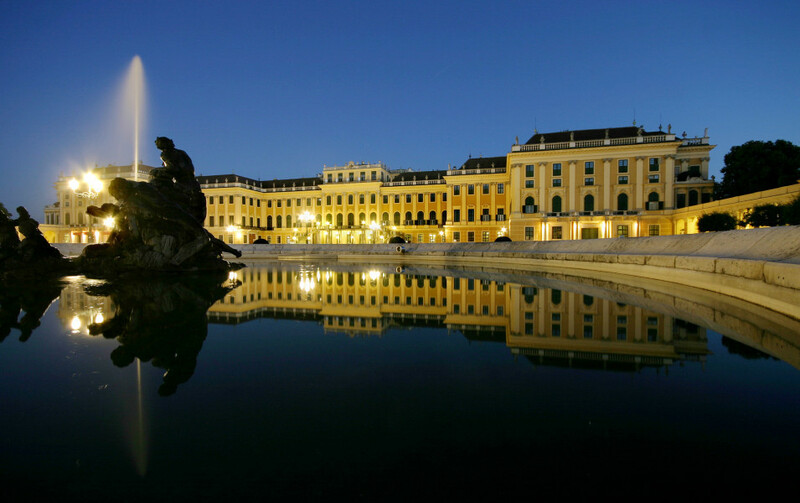 Schönbrunn is certainly the most famous one, thanks also to its famous former inhabitants, the emperial couple Franz Joseph and Sisi, who resided here in the early 19th century. Visitors get to see 22 magnificient rooms, including the Empress's salon, the ceremonial hall, and Franz Joseph's bedroom and study. The rooms feature numerous private photographs and pictures of Empress Elisabeth. You should also go for a stroll through the gardens. Beautifully kept, they are an attraction in themselves. Moreover, Schönbrunn Zoo is located on the palace's premises. If you are more interested in art, Belvedere Palace should be your pick. The large baroque building is home to an extensive art collection. One of its most famous exhibits is Klimt's „Kiss“. With almost 3 million visitors per year, Stephansdom, also known in English as St. Stephen's Cathedral, is one of the most popular sights in the city. 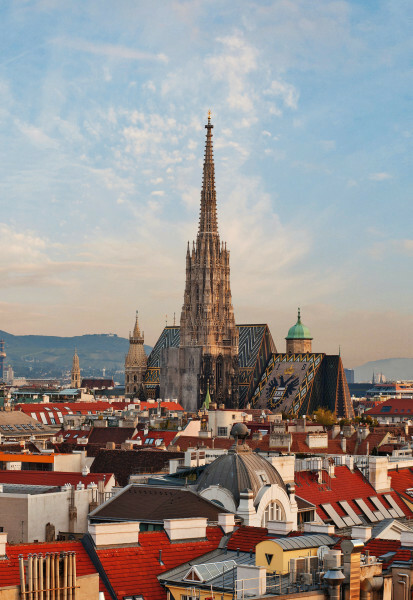 Its southern tower looms over the roofs at 446 feet, making it one of Vienna's most significant landmarks. Its most characteristic feature is the steep gothic roof covered in 230,000 colourful glass tiles. You can also visit the famous bell „Pummerin“ at the northern tower, that only rings on special occasions. Down in the catacombs you can see Rudolf IV's and Frederick III's tombs. Keep in mind that mass is held several times a day. There is an entrance fee for those who just want to visit the cathedral. Its nickname as "Vienna's Stomach" says it all: Naschmarkt is waiting for you with culinary delights abound. More than 150 stalls on a 2.3 ha area feature everything your heart desires, from fruit and vegetables to spices and baked goods. Organic fare is also on the rise. You will find regional specialities next to international cuisine like Indian, Italian, Oriental and more. But Naschmarkt is much more than just a market. Thanks to the many surrounding cafés and bars, it has become a meeting point for the young and the old as well as a tourist attraction. Every month, the market takes place with a changing theme; some stalls feature DJs on the weekends. Furthermore, a large flea market is held right next to the Naschmarkt every Saturday. The famous Prater has been a popular destination for tourists and locals alike for over 250 years. It is home to various sports facilities, furthermore you can go sledding and ice skating here in the winter. 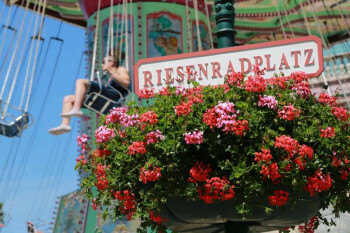 Its most famous part is its amusement park with the Vienna Giant Ferris Wheel. As a striking feature of Vienna's skyline, it has become one of the most significant landmarks of the Austrian capital. Here you will find attractions abound. Besides the famous wheel, there are exciting rollercoasters, spooky ghost trains, a 5D cinema, and a branch of the popular wax museum Madame Tussaud's. At the rondeau, you'll see the water fountains dance every two hours; at night they're illuminated with a light show. The only thing you won't find here is boredom! Schönbrunn Zoo is one of the oldest, most modern zoos in the world. It is located on the premises of Schönbrunn Palace. It has repeatedly been named best zoo in Europe. The generous compounds are designed to be as close to nature as possible in order to guarantee species-appropriate husbandry. They are home to more than 700 different species. Visitors may look forward to great attractions and highlights. At the rainforest house, the South America area, or the desert house, many of you will already discover their favourite animals. Live feedings are a special experience, too. Furthermore, the zoo has a unique breeding programme. For instance, the first African elephant conceived under human care was born here in 1906. 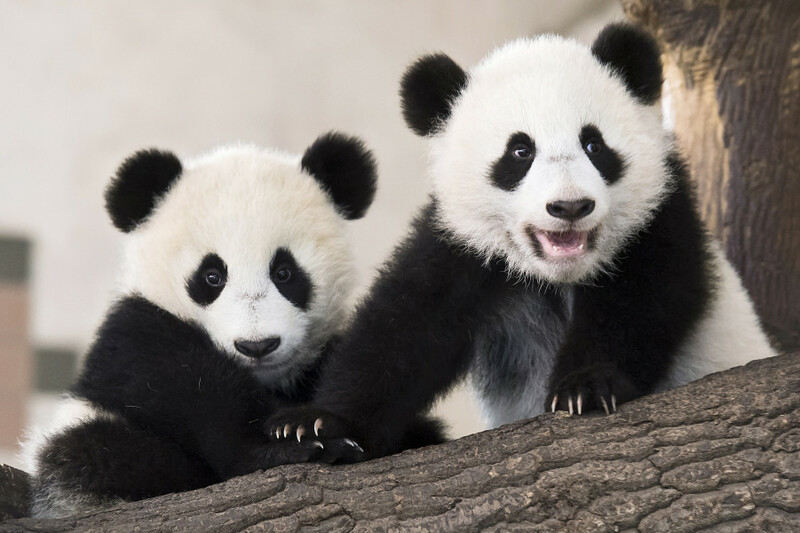 Schönbrunn has also been a partner to China in the breeding programme for giant pandas: naturally conceived panda babies have come into the world here twice. Located at Vienna's MuseumsQuartier, the Natural History Museum is home to 30 million exhibits, distributed into 39 rooms. The collection includes treasures such as the nearly 30,000 year old Venus of Willendorf, the extinct Steller's sea cow, and the world's largest collection of meteorites. The museum features exhibitions for various scientific fields. Furthermore, there are varying special exhibits. The digital planetarium is another highlight. Several times a day, live presentations are held here. If you're less into science and more into arts, you should check out Albertina. The art gallery inside the Hofburg's largest residential palace features one of the most extensive and valuable graphic collections in the world. Some of the over one million printed graphics and 60,000 drawings date back as far as into the 15th century. The main focus, however, is on art from the last 130 years. Exhibits include famous works by artists like Monet, Degas, Renoir, and Dürer. Moreover, ther are regular special exhibits. Of course Austria's capital city has a lot more in store than just that. 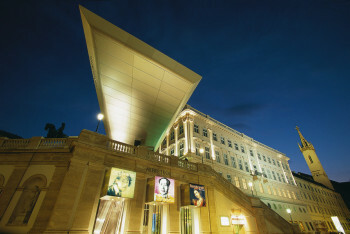 Look here and find out what else there is to discover in Vienna.